What could this word puzzle be trying to say?What could this word puzzle be trying to say? 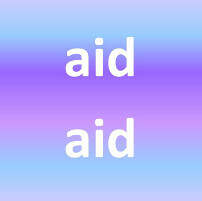 What could this word puzzle be trying to say? Does your child like parades and circuses? Sign up for our circus camp! Read all about it on our fun summer camps St. Louis page!